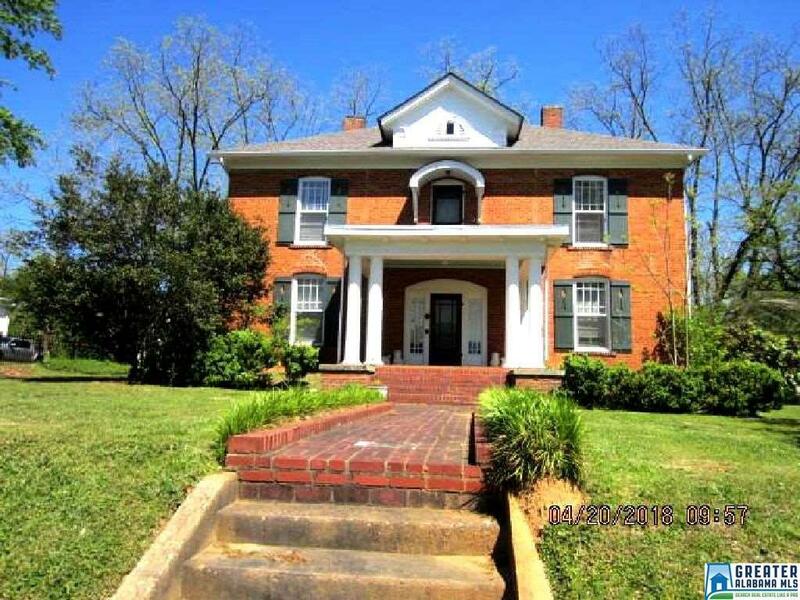 Stately 2-story brick home known as the Gay House in Ashland was built in the early 20th century and has several renovated features including updated roof and new paint and storm windows. The meticulously maintained home offers 5 BR/2 BA with over 3300 sq. ft., some original hardwood floors, spacious bedrooms, and nice sunroom. The Master BR and bath are on main level; upstairs is an open area with 4 BR and bath leading off from the space. Also on the main level is a living room, parlour, and dining room, all with original fireplaces now supplemented with gas heat. Outside are several storage and outbuildings along with a carport. Property is 2.5 acres with city utilities and natural gas.